Grab the kids and getaway! Here in Florida, anytime is the time to plan a vacation. 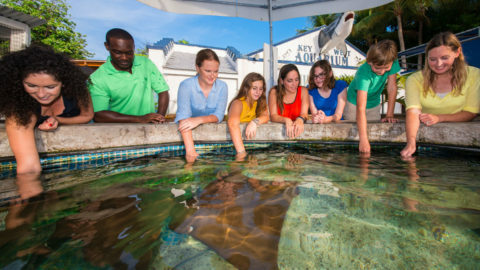 Key West is the ideal getaway filled with activities and adventure to make smiles and memories for any and everyone! 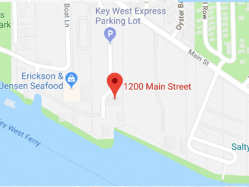 The last 8 Key West BrewFest events have been so much fun and an amazing success for the local charities, the committee is teaming up to bring it to you again! 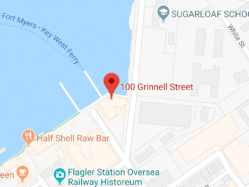 Between 150 and 200 beers and micro-brews are on tap at this "tasty" annual event that benefits the charitable efforts of the Key West Sunrise Rotary Club of the Conch Republic. The festival is to feature nearly 200 beers and ales including unique microbrews. They are showcased at beer dinners, brunches, happy hours, pool parties, late-night after parties, and of course, the oceanfront Signature Tasting Event. Like snowflakes, no two sunsets are ever alike. There is no shortage of places around the world to watch our favorite star sink beyond the horizon, igniting the sky with radiant hues that cast magic over the surrounding scenery. However, whether you are overlooking the ocean from beach, pier or boat….Florida offers some of the most spectacular places to view the vibrant range of colors that infuse the sky and shimmering sea – perhaps with a green flash, if you’re lucky. The month of March brings some of the best weather of the year to South West Florida. While our northern friends are still shoveling snow, here in the Sunshine State we are slathering on the spf 30 and heading to the beach. In the midst of Spring Break and perfect weather falls St. Paddy’s Day, so put on some sunscreen, get your green on and watch a parade! West is one of the few cities that is ALWAYS featured on the live national news feeds. There are certainly many reasons for its allure and popularity. First off it’s WARM!!! Imagine welcoming in the new year wearing shorts and flip-flops…. You can’t get any better than that! What began as part of a 19th century plan to help protect the southeastern coast of the United States, became Ft Zachary Taylor or just "Fort Zach" for short. During the Civil War, the Union actually seized control of the fort, to prevent it from falling into the hands of the Confederate Army. 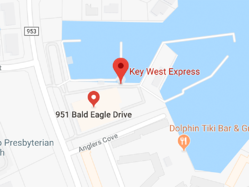 Originally the fort was completly surrounded by water, with just a small walkway connecting it to the rest of Key West. The fort was completed in the late 1860's, though the upper level was destroyed in 1889 to make way for newer weaponry. The old cannons were then buried within the new outside wall, so that they could save on building materials. 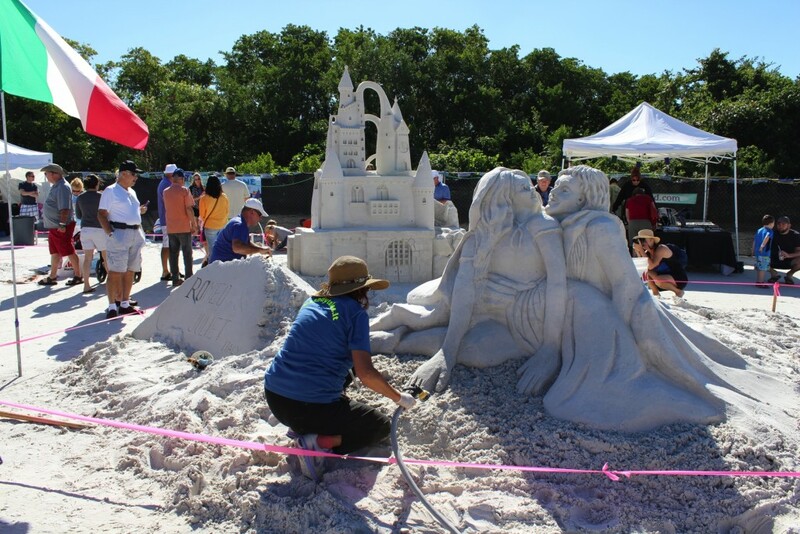 Fort Myers Beach hosts the largest sand sculpting event in the state. Considered a "Must See" experience and one of the TOP TEN best sand sculpting competitions in the world by USA Today and CNN Travel. 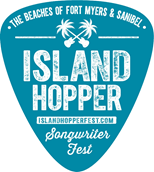 This 10 day free event features the unique opportunity to experience the voices, back stories, and personalities of some of the most influential and internationally-recognized singer-songwriters at some of the most famous venues across Captiva, Sanibel, Historic Downtown Fort Myers and Fort Myers Beach!